"My heart just dropped," Bojovic said, reliving the difficult moment in his life. "I never had that feeling, because I never experienced it." 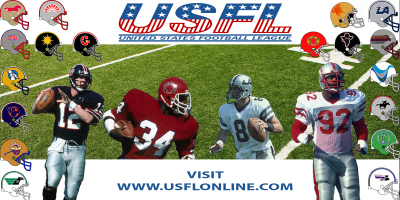 In a game that went into triple overtime, Mel Gray's 24-yard touchdown run won it for the Express 27-21. 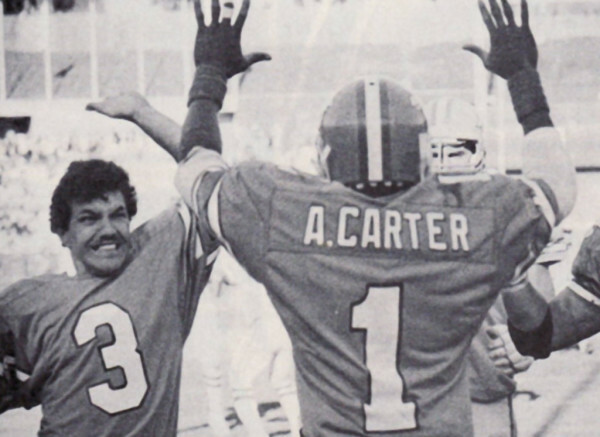 But the score only tells part of the story as both quarterbacks Bobby Hebert for the Panthers and Steve Young for the Express were battered and bruised by opposing defenses. Players were wilting in the July heat of Southern California. 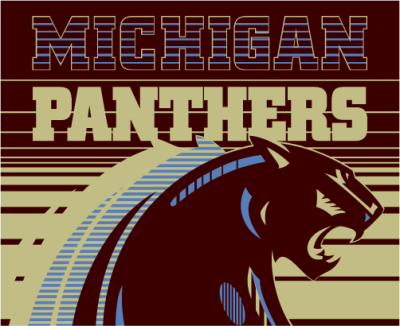 For the Panthers though, it never should have come to that because Michigan had a chance to win it twice in overtime. Bojovic never talked about this game before this interview. 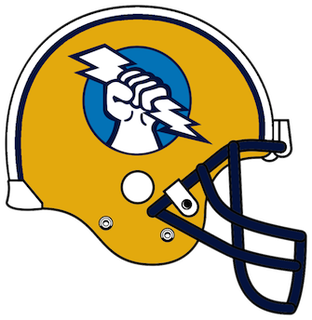 Bojovic was 9 of 11 inside the 30-yard line in '84 and considered one of the best in the league and won three games for the Panthers that year with game-winning field goals. It seemed like perfect conditions, but the wind was blowing around the goal posts according to Bojovic. John Hadl, head coach of the Express called a time out to ice Bojovic - it worked. Bojovic missed a 46-yarder in the second quarter and it was stuck in his mind. The snap was lined up on the left hash mark and Bojovic shockingly pulled it to the left. Hadl took a deep breath and couldn't believe he had another chance. 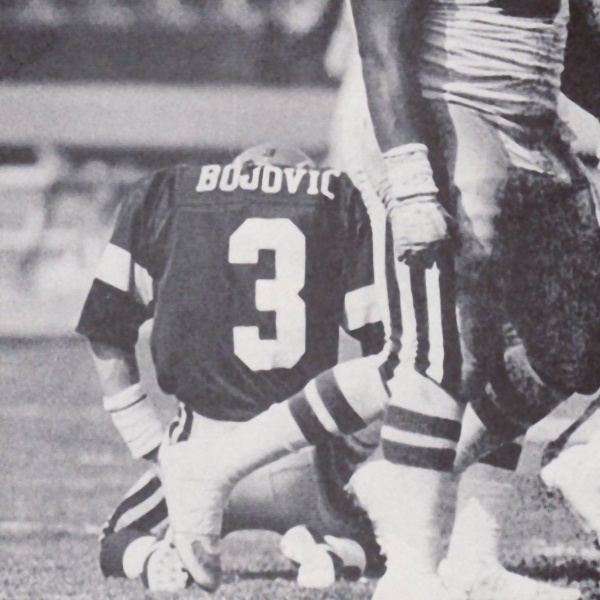 Bojovic, had his hands on top of his helmet when he realized he missed the kick and walked off the field looking at the ground.